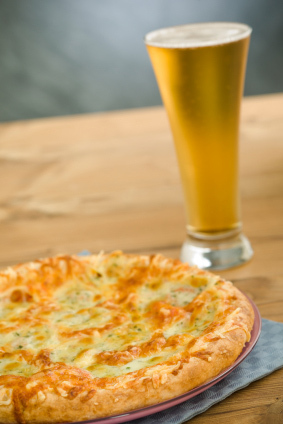 If someone ordered an Indian Pale Ale with their cheese, would that be so wrong? No. It’s all about personal preference after all. Wine always has its place beside any aged, dairy delicacy—or other less moldy edibles—but a perfect lager or ale can stand up to any red or white vino when pairing food and drink. 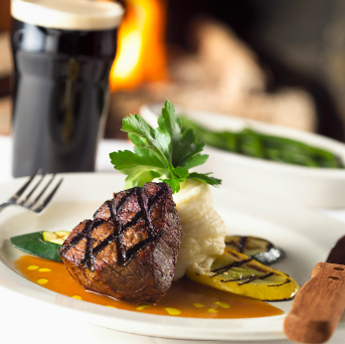 When pairing beer and food, it all comes down to matching the food’s flavors to the flavors of the beers. We went directly to the experts to get their advice on mating the best brews with your favorite bites. What better way to wash down this tasty fare than with a bottle of Kirin Ichiban. Check out this video on how to make the perfect sushi to accompany this pure 100% malt beer. Wine and cheese is a universally-known pair, but what most people may not know is that beer is one of the best matches for cheese. “Wine may cover up some of the flavors in cheese while the carbonation in beer creates a lighter acidity and lifts the fats in the cheese off the palate,” says The Beer Sommelier, Matt Simpson. “Whether it’s a straight-up cheese platter, pizza, sandwich, goat cheese salad, almost any beer is a go when it comes to cheese. 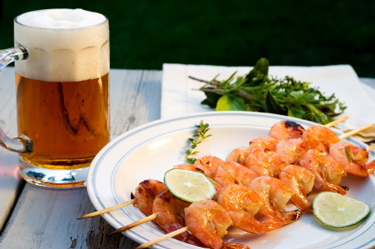 The one rule with dishes like chicken, fish, salads or pastas are that you don’t want to overpower them with a beer. Therefore, lighter is better. A light German lager or Belgian Saison with chicken or fish is perfect. (If creams or sauces are added you need a heavy, richer beer.) Pasta is slightly more versatile but still pairs well with similar brews like blonde ales and German or American wheat ales. Even if the Belgians make the best frites in the world and are the largest consumers per person, those salty potato sticks are still an American staple cuisine. 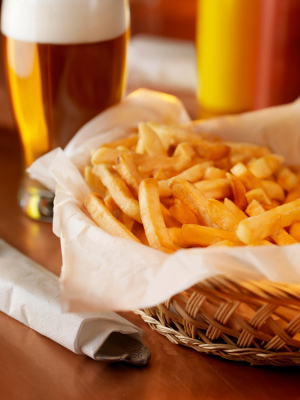 In general, fries (or frites) are light in flavor profile, so opt for a brew that will help cleanse the palate. “In general ask for a beer to cleanse your palate without washing away all the salty flavors, cutting through and bringing out the taste of the food,” says Stroobandt, who prefers a nice Stella Artois with his frites. The same recommendation goes for most fried, salty dishes. The Chocolate notes in stouts always pair well with brownies or any rich dessert. Lighter, fruit-based lagers or ales can also provide a nice balance or contrast. 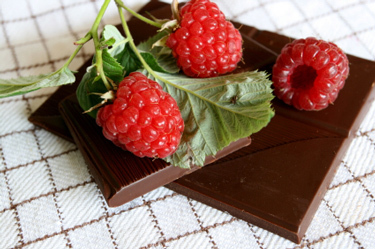 Think raspberries and chocolate. “Beer and dessert is not the first choice for most, but a whole new world of flavors await you when you try fruitier beers with a wide variety of puddings, ice creams or sorbets,” says Stroobandt. 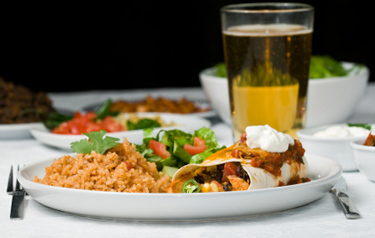 If chicken chimichanga or fajitas are on the menu, then opt for a Mexican brew. Leave it to the country of origin when pairing if the options are too overwhelming. “German foods like pretzels, brats, knockwurst, I like to pair with German beer,” says Simpson, who believes Americans and beer drinkers still need to educate themselves on the possibilities of pairing beer and food.